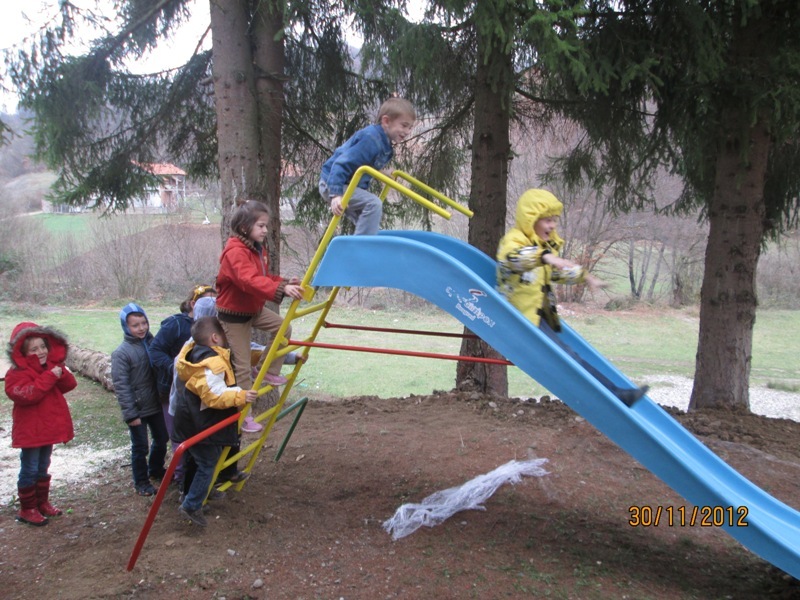 Four big children’s playgrounds have been established by Muslim Aid Bosnia in December. Kids from impoverished schools in eastern Bosnia were given a play space, equipped with swings, seesaws, slides and a recreational area to play basketball and other sports. The four primary schools in Križevići, Divič Municipiality and the primary schools in Cerska and Liplje, saw groups of children bursting with excitement with their new playground.